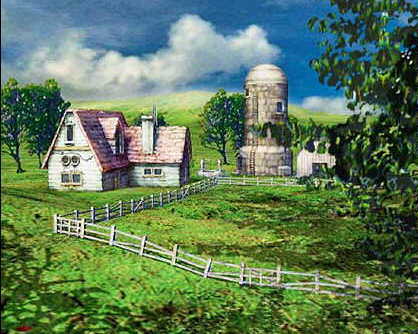 Passes the chocobo ranch and looks at all the chocobo. Goes into the pin and catches a chocobo to ride on. "Nope I haven't seen them for awhile." "Hm...I wonder where they went." "Okay,you do that." says while petting the chocobo. Rides around on the Chocobo. 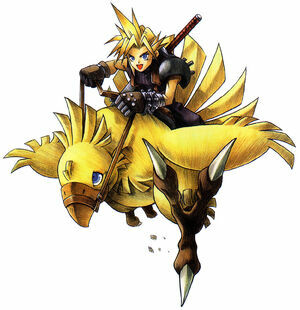 Pets the Chocobo and keeps riding. kadaj: good. Have u seen yuffie? Keeps riding then comes across Yuffie. 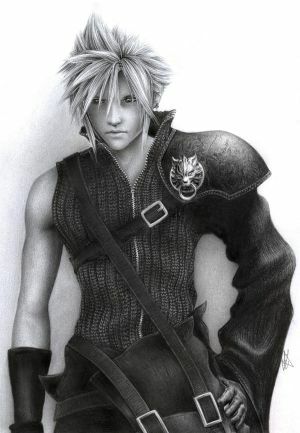 Cloud: "Hey Yuffie,Kadaj is looking for you." Yuffie:"Oh okay I'll go find him!" she says and walks away to find him. Kadaj; hey yuffie your late Reno is already there! Stops riding around and sits down by the chocobo under a tree. Pets the Chocobo and yawns.